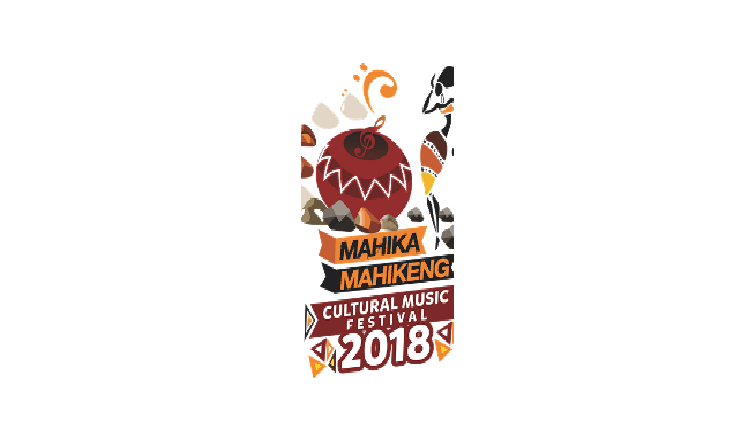 Mahika Mahikeng Music Festival kicks off - SABC News - Breaking news, special reports, world, business, sport coverage of all South African current events. Africa's news leader. Mahika Mahikeng Music Festival kicks off on Thursday. The fourth annual Mahika Mahikeng Music Festival will kick -off in the North West, on Thursday. The four-day event, which has grown in popularity, attracts thousands of music enthusiasts annually. It will see some of the country’s musical heavyweights. The organiser of the festival, the Culture, Arts and Traditional Affairs Department says the event is not only an entertainment platform but also a huge economic boost, for Mahikeng and the North West. This entry was posted on 06 Dec 2018,10:15AM at 10:15 AM and is filed under Lifestyle, Homepage Latest Stories Slider. You can follow any responses to this entry through the RSS 2.0 feed. Both comments and pings are currently closed.